Mortgage shopping or searching for the best home loan will help you get the best financing deal. Mortgage shopping — whether it is for home purchase, or refinancing, or a home equity loan — is important. Remember, mortgage loan is a product, just like a car, so the price and terms may be negotiable. You’ll want to compare all the costs involved in obtaining a mortgage. Shopping, comparing, and negotiating may save you thousands of dollars. Mortgage shopping is necessary as home loans are available from several types of lenders — commercial banks, cooperatives and finance houses. Different lenders may quote you different prices, so you should contact several lenders to make sure you’re getting the best price. You can also get a home loan through a mortgage broker. Brokers arrange transactions rather than lending money directly; in other words, they find a lender for you. A broker’s access to several lenders can mean a wider selection of loan products and terms from which you can choose. 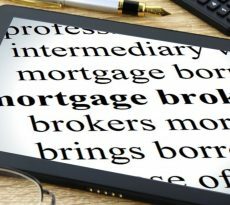 Brokers will generally contact several lenders regarding your application, but they are not obligated to find the best deal for you unless they have contracted with you to act as your agent. When you are mortgage shopping, whether you are dealing with a lender or a broker may not always be clear. Some financial institutions operate as both lenders and brokers. And most brokers’ advertisements do not use the word “broker.” Therefore, be sure to ask whether a broker is involved. This information is important because brokers are usually paid a fee for their services that may be separate from and in addition to the lender’s origination or other fees. A broker’s compensation may be in the form of “points” paid at closing or as an add-on to your interest rate, or both. You should ask each broker you work with how he or she will be compensated so that you can compare the different fees. Be prepared to negotiate with the brokers as well as the lenders. Be sure to get information about mortgages from several lenders or brokers. Know how much of a down payment you can afford, and find out all the costs involved in the loan. Knowing just the amount of the monthly payment or the interest rate is not enough. Ask for information about the same loan amount, loan term, and type of loan so that you can compare the information. A home loan often involves many fees, such as loan origination or underwriting fees, broker fees, and closing costs. Every lender or broker should be able to give you an estimate of its fees. Many of these fees are negotiable. Some fees are paid when you apply for a loan, and others are paid at closing. In some cases, you can borrow the money needed to pay these fees, but doing so will increase your loan amount and total costs. 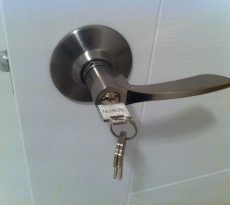 Once you are done with mortgage shopping and know what each lender has to offer, negotiate the best deal that you can. On any given day, lenders and brokers may offer different prices for the same loan terms to different consumers, even if those consumers have the same loan qualifications. The most likely reason for this difference in price is that loan officers and brokers are often allowed to keep some or all of this difference as extra compensation. Have the lender or broker write down all the costs associated with the loan. Then ask if the lender or broker will waive or reduce one or more of its fees or agree to a lower rate or fewer points. You will want to make sure that the lender or broker is not agreeing to lower one fee while raising another or to lower the rate while raising points. When mortgage shopping, there is no harm in asking lenders or brokers if they can give better terms than the original ones they quoted or than those you have found elsewhere. Once you are satisfied with the terms you have negotiated, you may want to obtain a written lock-in from the lender or broker. The lock-in should include the rate that you have agreed upon, the period the lock-in lasts, and the number of points to be paid. A fee may be charged for locking in the loan rate. This fee may be refundable at closing. Lock-ins can protect you from rate increases while your loan is being processed; if rates fall, however, you could end up with a less-favorable rate. If that happens, try to negotiate a compromise with the lender or broker. If you are looking for good mortgage brokers because you are ensure of funds availability for purchase, the mortgage consultants at iCompareLoan can set you up on a path that can get you a home loan in a quick and seamless manner. 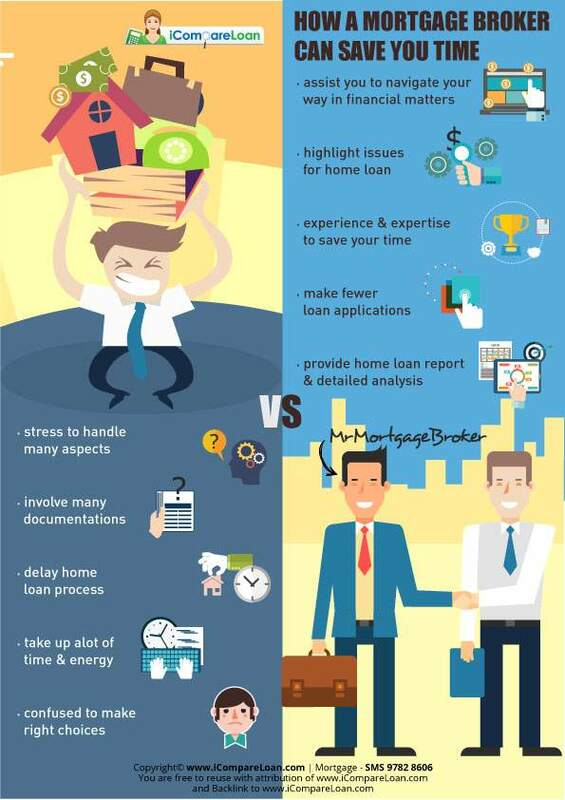 Our consultants have close links with the best lenders in town and can help you compare Singapore home loans and settle for a package that best suits your home or commercial purchase needs. Find out money saving tips here.